Story Her name is Cinnamon. She was born 10-6-14. We always wanted a Yorkie. We got her as a companion for her sister who just turned 11! Our dogs are our daughters. 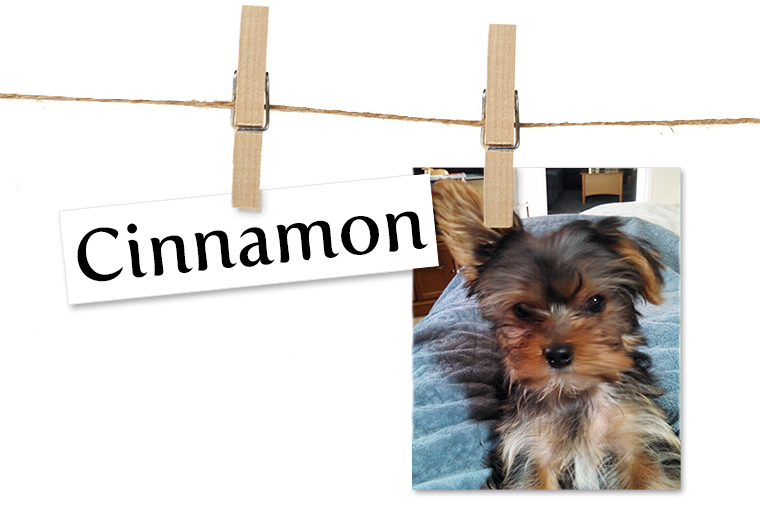 Cinnamon is very active, fun, and beautiful. She is a joy to be around and she always makes us smile.